I'm just heading home from book tour for Alien Education, but there's so much going on that I have to catch all y'all up on at least a bit of it. But what a bit it is! First off, I can't wait for you guys to feast your eyes on the wonder that is the Aliens Abroad cover reveal! Race right on over to the Premieres page and gaze lovingly upon it, then please remember that pre-orders are kind of vital these days, so please get those in early and often. 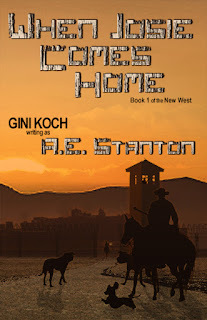 Just feast your eyes on the beauty that is the cover for the re-issue and first time ever available in print version of the first book of my New West series, When Josie Comes Home. 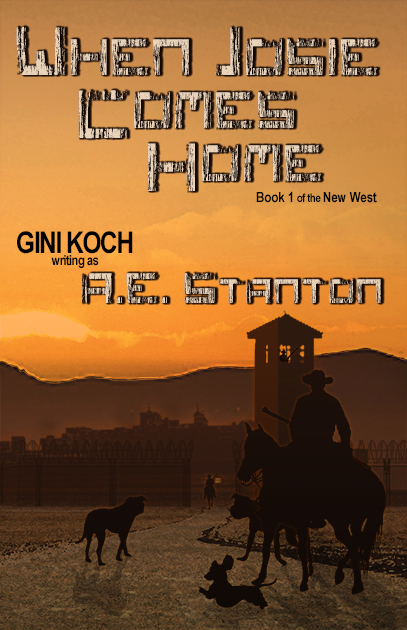 And, last but in no way least, another chance to pre-order! 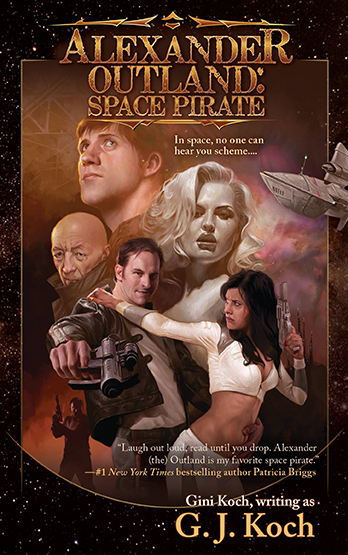 This is your friendly reminder that the mass market re-release of Alexander Outland: Space Pirate is flying everyone's way on June 6th. As with everything, including re-releases, pre-orders matter, so please do your girl a solid and go wild with those puppies! That's it for today but, as always, more's on the way. So peace out, my li'l gangstas, and let's be cover viewing readers out there!